Access Profiles, Inc.: Are You Paying it Forward or Just Not Getting Paid? What You Need to Change Now! 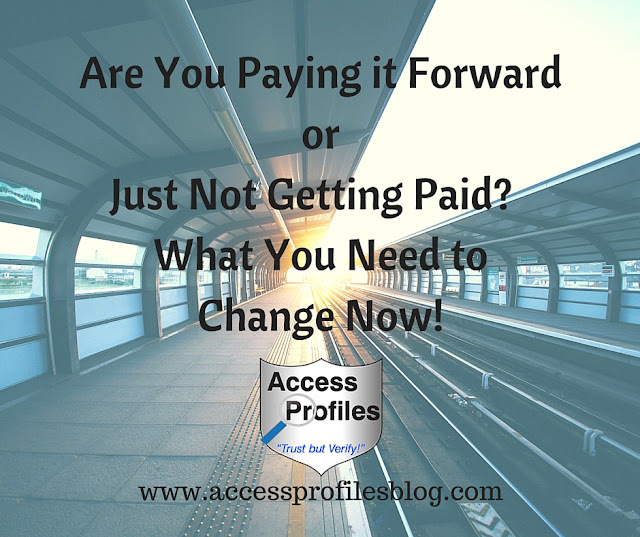 Are You Paying it Forward or Just Not Getting Paid? What You Need to Change Now! Have you found yourself in this situation? You are working hard to get your name “out there”. You blog, share information, and create strong social profiles ~ everything aimed at establishing yourself as a “go to” person in your field. Suddenly you are getting requests for help from others wishing to do what you do. You are flattered, but how much help is too much? Over the past year, this has happened to me. 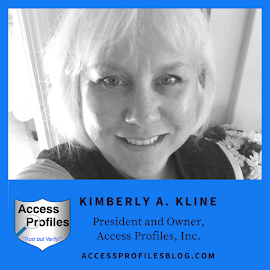 I have been approached by people who, because they have seen my blog, are interested in starting their own background check company or their own small business blog. They have also seen my numerous articles on Paying it Forward and the benefits of Small Businesses helping each other. I believe in it all. This includes mentoring, lending a supportive ear, sharing tips, and, in general, passing on what I have learned. For me, mentoring is a great way to share my “real world” knowledge. 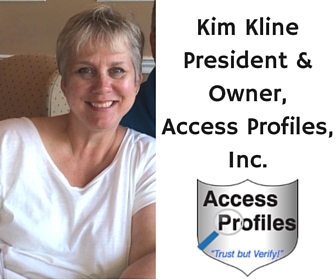 I enjoy helping others learn the industry ins and outs and pointing them to useful resources. It is also fulfilling to know I am encouraging talented individuals to achieve their goals . You can find more of my thoughts on Mentoring in “Mentoring, How You can ‘Make a Difference’!”. Simply put, I think sharing what I know is an easy way to help. And it gives me the drive to keep learning so I stay on top of things! 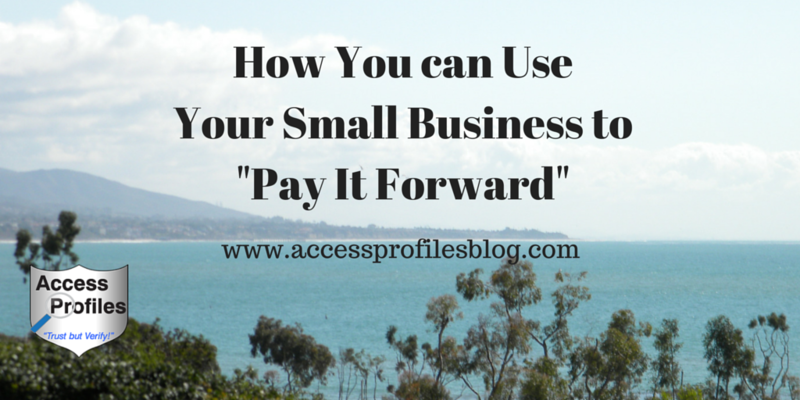 I also find ways to use my own Small Business and my blog to “Pay it Forward”. I actively promote other small businesses and try to introduce new entrepreneurs to my own connections. Find out more ways I use my business to help others here! We all know that helping others isn’t always easy. It can sometimes derail our schedules and cost us time, money, and resources. To be effective at giving to others, we have to be on our game when it comes to time management. We must take into account our own commitments and our limitations. Allowing ourselves to be stretched too thin helps no one. Blocking out time to help that works within our schedule is best. Small favors like quick introductions, answering a short question, or pointing someone in the right direction are relatively easy to achieve. Or maybe we are willing to block out more time to help someone we feel can really use our guidance or is especially deserving of our help. Then, by all means, we should go for it. But what if these requests for help turn into something much more demanding? When does it become a drain on our time and energy? Or, what do we do when we begin to feel we are being taken advantage of? That is when we need to remember to value ourselves, our time, and our knowledge. It has taken all of us years of research, education, and trial and error to know what we know. Simply giving that away on a large scale doesn’t make sense. We need to learn to protect our investment! This is not to say that helping someone in the short term or once in a while should be off limits. But how do we decide that someone has crossed the line? How can we reconcile our desire to help others succeed with the need to be paid for our time and knowledge? For me, that line is when someone continues to come back again and again, and never considers that the time I am taking to help them has value. That is when I need to take a stand. My solution? Meld the two ~ my desire to help and my need to get paid! Why else would they be trying to learn what you know?! You have spent countless hours on education, research, and development. That is worth something. Specific guidance and detailed information top my list. Time consuming or regular on-going conversations also fall in this category. This is when having a list of your services and costs comes in handy. Even if it is simply a cost per hour. Knowing in advance what you will charge for, and being able to share that up front, makes sense. This way there will be no surprises. I still choose to keep in mind their particular circumstances and will offer discount rates to those just starting out or who have been respectful of my time. General questions, some quick tips, or just to be there to bounce ideas off of, is free in my book. 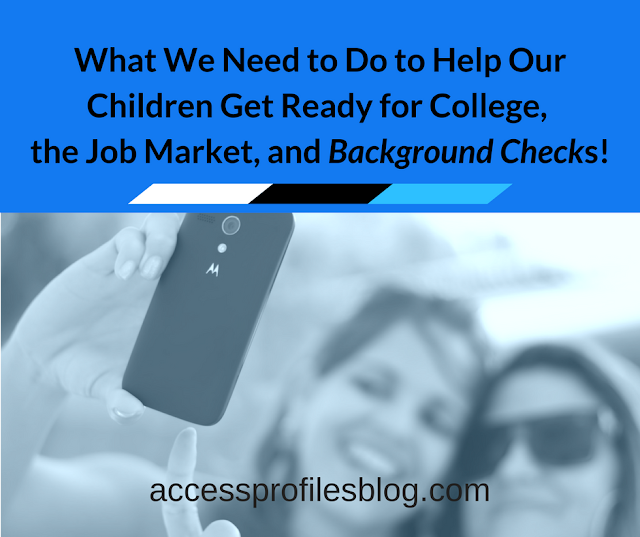 This is where I share things like what to consider in setting up their background check business or why they should start a business blog. In fact, blogging is my on-going effort to pay it forward and share what I know for free. I have referred to it often to answer a question or to make a point. Directing them to a specific article in answer to their question or solve their problem helps us both! However, when it comes to HOW to do things, then that moves into my pay column! Reconciling my desire to help with my need to be paid is not easy for me. My initial instinct has been, and probably always will be, to share what I know without thought of money. But I have begun to understand that this is not fair or wise. Finding a way to do both makes more sense. I invite you to share this article and to leave your comments. Subscribe to my blog for more tips and news focused on Small Business!